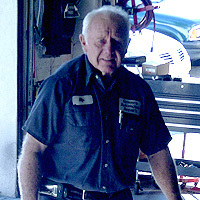 We are a family owned and operated shop and have been in business in the same location since 1976. 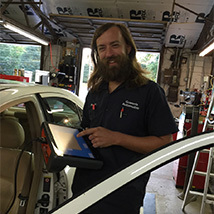 All of our technicians are ASE certified and continue to attend classes to stay up-to-date on the newest automotive technologies. 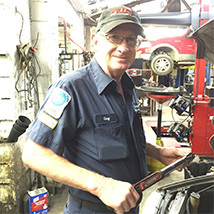 We always strive to be your one stop automotive shop. 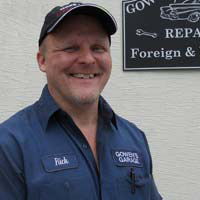 Rick GowenShop OwnerQualifications: Master Certified Automotive Technician (ASE) and Advance Engine Performance Specialist (L1) . 25+ years exp. 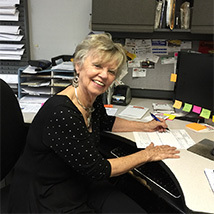 Barbara BurgessOffice ManagerQualifications: Over 40 years experience. Greg HarrisTechnicianQualifications: Master Certified Automotive Technician (ASE) and Advance Engine Performance Specialist (L1) . 25+ years exp. 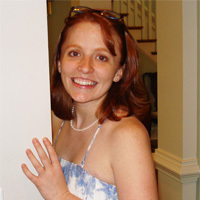 Lauren GowenIT & InventoryQualifications: 5+ years experience in IT, inventory control, and office management.